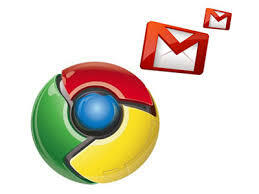 The implementation of the Gmail button to your Chrome browser enables easy access without much stress and you should also know that Gmail is one of the must popular email service which is owned by goow and it has no risk or any issue of hacking or whatever. 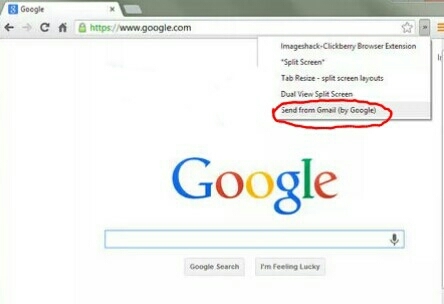 So today am going to teach you on how to add a gmail button to chrome, just follow the steps below. First you will have to lunch your chrome browser and then make sure you have an active network connection. 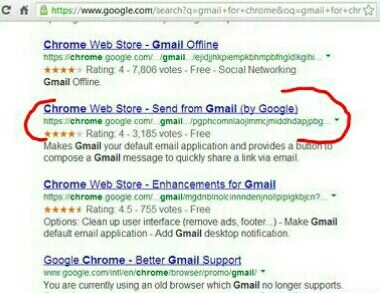 Now visit www.google.com or google.com and then search for Gmail for chrome. Then on the google search results just click on the exact link marked below. 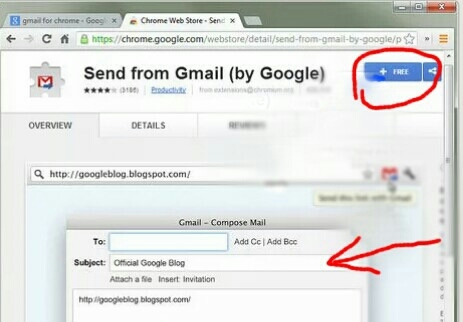 Click on add to chrome then at the top right hand side click on send from Gmail. Now move to a site that you like and want to share with friends, and then click the Gmail button in the top right. Enter an address of someone you'd like to send the site to then Click "Send" to send the site to the person. And that's all you need. Hope this tutorial was successful don't forget to drop your comment below thanks. The Gmail client administration supplier group is constantly most committed in comprehending different issues of the client round the world. A portion of the commonest issues incorporate can't get to the record, can't read the messages, overlooked passwords, overlooked userid, and so forth.